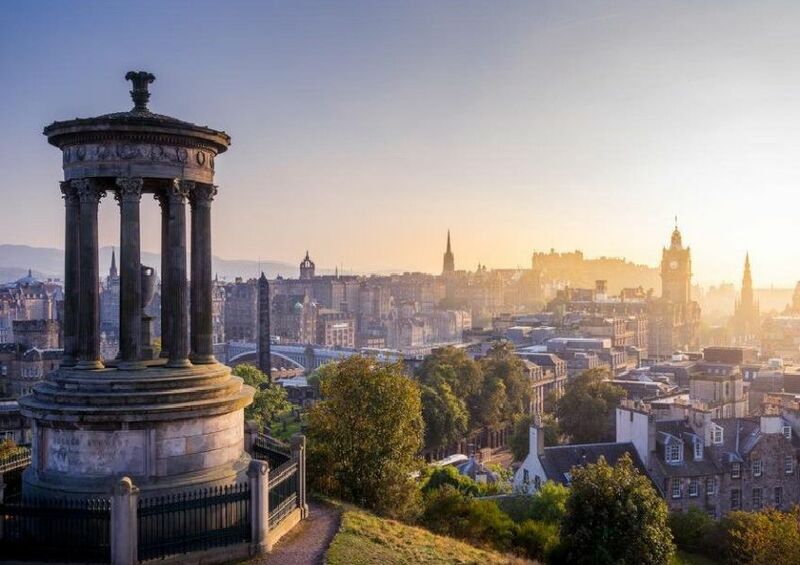 Edinburgh’s most expensive streets have been revealed in new research. A study from the Bank of Scotland looked at the average house price on residential roads across the Capital from 2013-2018. The top spot went to an address in the popular Stockbridge area (EH4) of the city, but the most frequent postcode in the exclusive list was EH3 - which encompasses New Town and Inverleith.